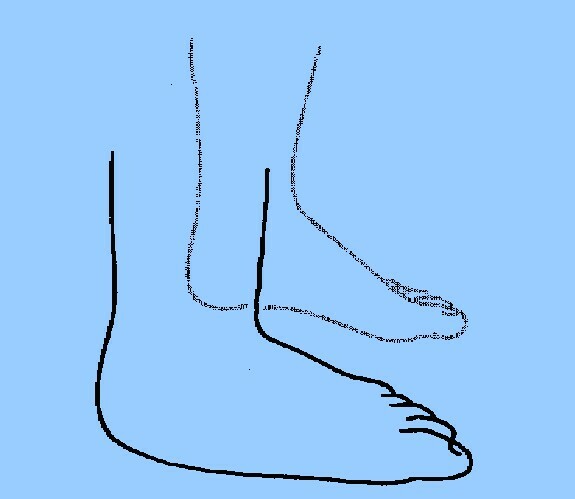 Some children will have toes that will curl or overlap and may not appear straight when standing or walking. This usually self corrects as the child grows; if it does not or you are concerned contact a private registered podiatrist or the child’s GP. A child’s foot will normally appear flat; an arch does not usually appear until 12 -18 months when the fatty tissue has been absorbed. However, if the flat foot is painful and causes excessive shoe-wear or leg pain, seek advice from your registered podiatrist. A child who can’t run, jump or play in the normal way should see a doctor. 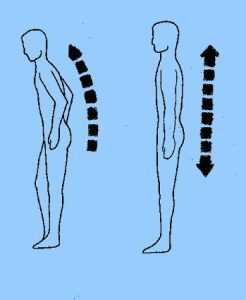 Bad posture can cause a variety of lower back pain, leg and foot problems from childhood through to adulthood. Verrucae are warts on the foot and most children will catch these at some point. Almost all verrucae are not painful and disappear of their own accord. For more information see our adult section by clicking here.